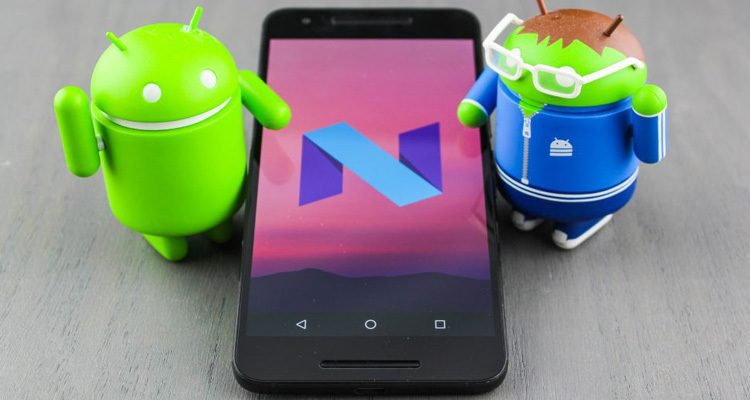 The official release date of the Android OS 7 Nougat is October 2016. In the new version, the developers paid a lot of attention to the security of user data. For example, now File-based encryption is used, instead of the block level encryption. So, Android can better isolate all user data and files. In addition, the backup system is improved, now more settings will be saved. Such as application permissions, settings of a mobile access point and Wi-Fi connection points. Another important change was the emergence of the ability to change the size of interface elements, and not just the font size. For people with poor eyesight, this will be great news. To find out Android N release date for your phone model, indicate it in the comments below (e.g. – “I have Nexus 5”). Here you can find another firmware Android 7 Nougat update for your phone. Also, don’t forget to backup your device before any intervention in the system with Android 7 Nougat upgrade for your devices. 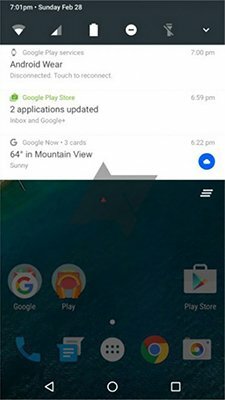 In the Android Nougat firmware notification bar and panel are changed too. 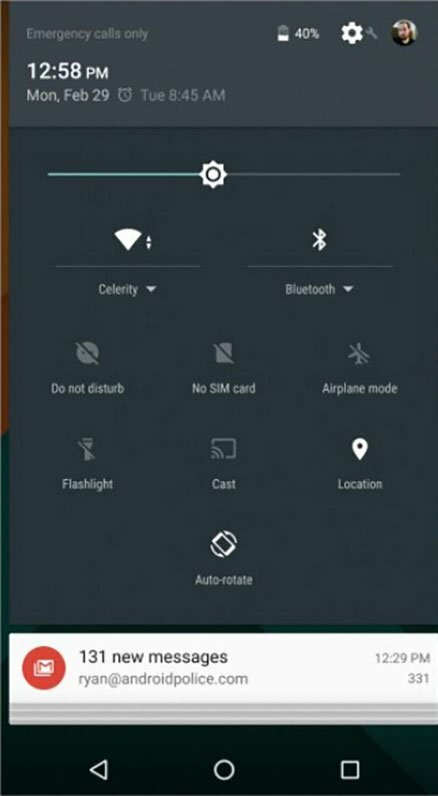 When you have Android 7.0 firmware, you don’t need to pull notification bar down to turn on the Wi-Fi, because the most used Android notification bar icons of tools are available on the main panel. 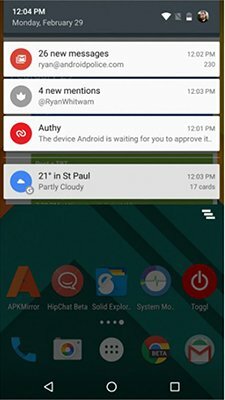 There is also the button to open the full list of tools in the mobile notification bar, where you can add as much tools, as you need. Android Nougat firmware changes affected Clear button design, but its functions and locations are the same. 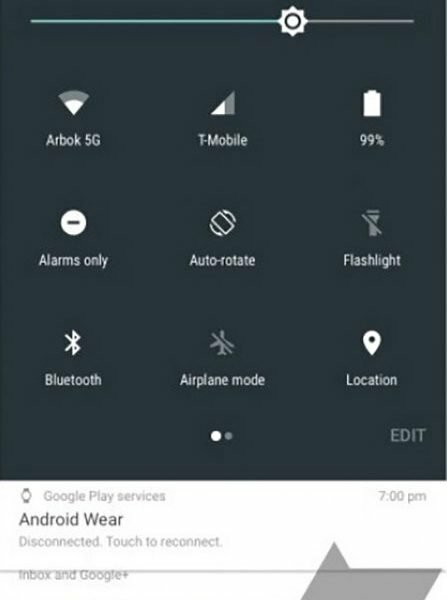 The rest of notification bar options are same as Android M notification bar. 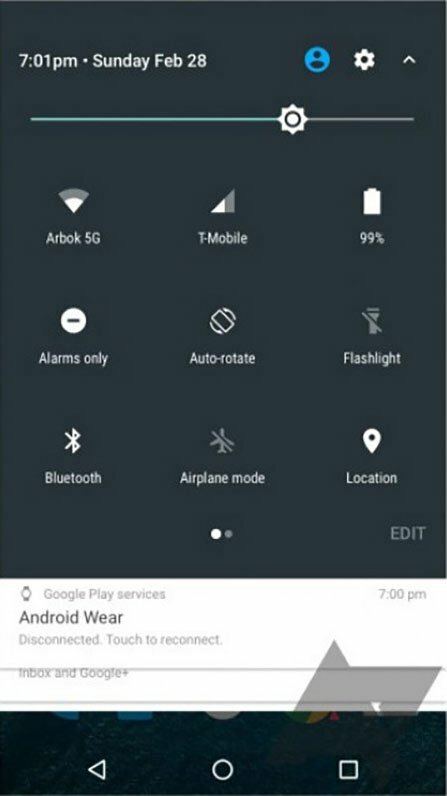 You also have opportunity to choose between stock and custom Android notification bar versions. 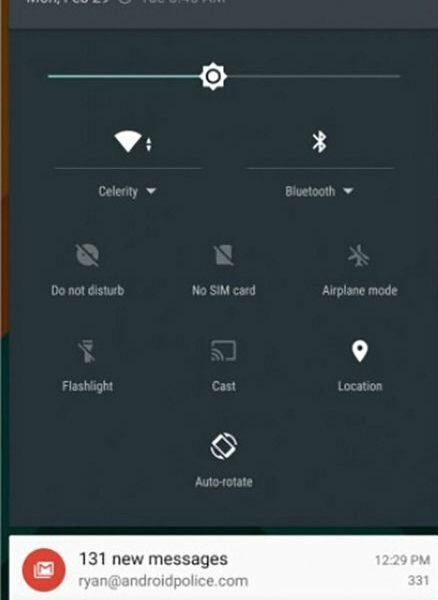 Settings in Android 7.0 firmware has become more comfortable, now you can see main information without tap on element, just open settings and you’ll see what network connected, how much memory is used and etc. Try all new features with Android Nougat firmware, just select your device in the list below and update it! If your device is not in the list – write model in the comments and you’ll get link for Android 7.0 firmware update! Do not forget to backup your device before any intervention in the system. Hi! There is no Android 7 Nougat for cherry me vibe x170. Hi! There is no Android 7 Nougat for Samsung Galaxy Avant. Hi! There is no Android Nougat update for Samsung Galaxy Avant. Because there is no official or custom Android 7 rom for Galaxy Avant. Hi! There is no Android Nougat update for StarMobile Play Neo. Hi! There is no Android 7 Nougat update for Samsung Galaxy Express Prime SM-J320A. Hi! Unfortunately, there is no Android 7 Nougat update for Cherry Flare J1 Plus for now. I have CM Flare S5… It is Android 6.0 Marshmallow… Can I update it 7.0 Nougat? Hi! Unfortunately no, there is no Android 7 Nougat update for Cherry Flare S5. Please help me update my cherry mobile spin max to 7.0 OS. Many thanks in advance. No, there is no Android 7 Nougat update for Intex Cloud S9 for now.